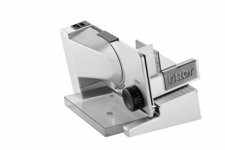 Our multislicers in the premium segment impress with the highest manufacturing quality, functionality and timeless design. 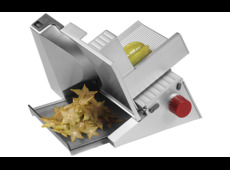 Do you want to cut a wide variety of foods in large quantities? 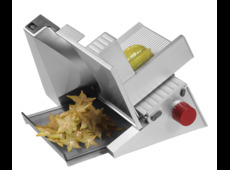 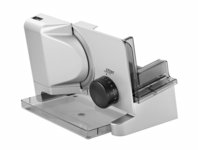 Then the premium food slicers are just the right choice for you. 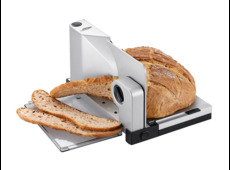 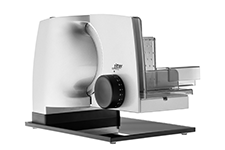 The premium full metal bread slicing machines are specially tailored to high-end requirements.